Try one of our signature dishes along with an award-winning Lebanese wine and beer. Pitas is located conveniently in Downtown Columbia. Serving lunch, and dinner - Call us today and ask about our daily specials! 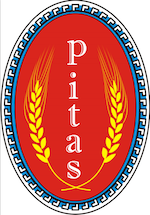 Pitas Mediterranean Restaurant started out as a simple bakery. After tremendous growth, we decided to expand and offer an authentic Mediterranean atmosphere to Columbia, S.C. We prepared a delicious menu of unique, and original dishes using only recipes handed down from previous generations. 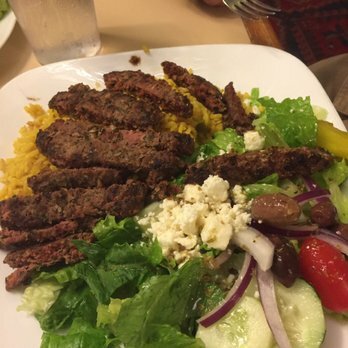 We gained popularity for our authentic Mediterranean taste by offering everything from daily specials comprised of organic grape leaves, fried falafel, lamb shawarma, hummus, tzatziki and everything in between. Was plenty of food and they enjoyed the salad and chicken tips. love them! never miss my details and always dependable! Everyone raved about how great the chicken and salad was. Will certainly use again. 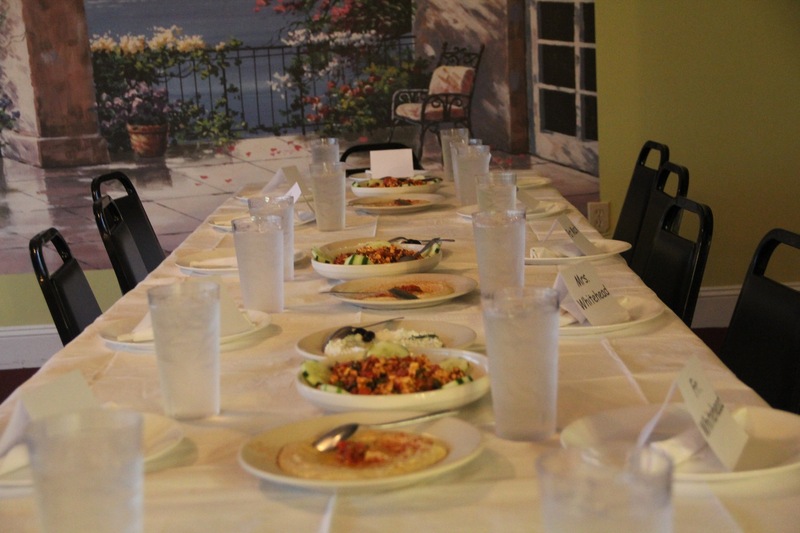 Pitas Mediterranean Restaurant specializes in Greek and Lebanese food. Family owned and operated in Columbia, S.C. for almost a decade, we proudly serve fresh local produce. Join us for an authentic experience!